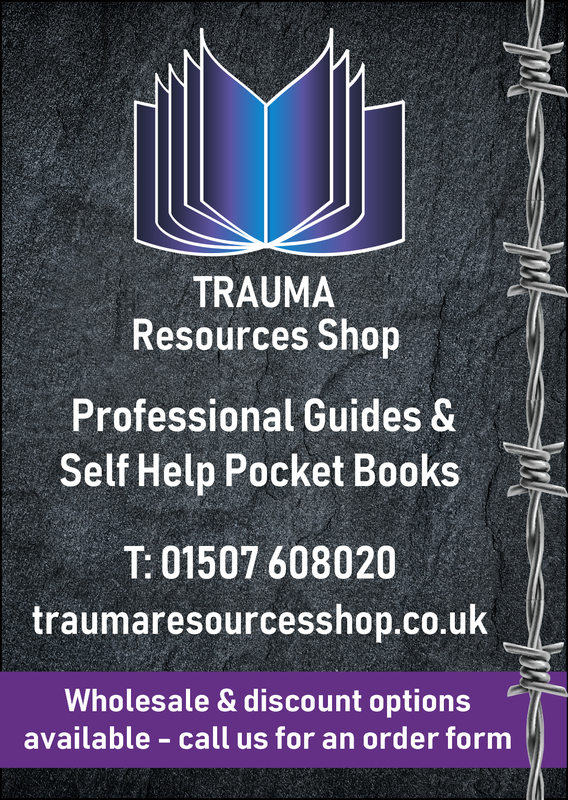 As TPSO are one of the media partners for this event, we have managed to organise a discount for our valued contacts. 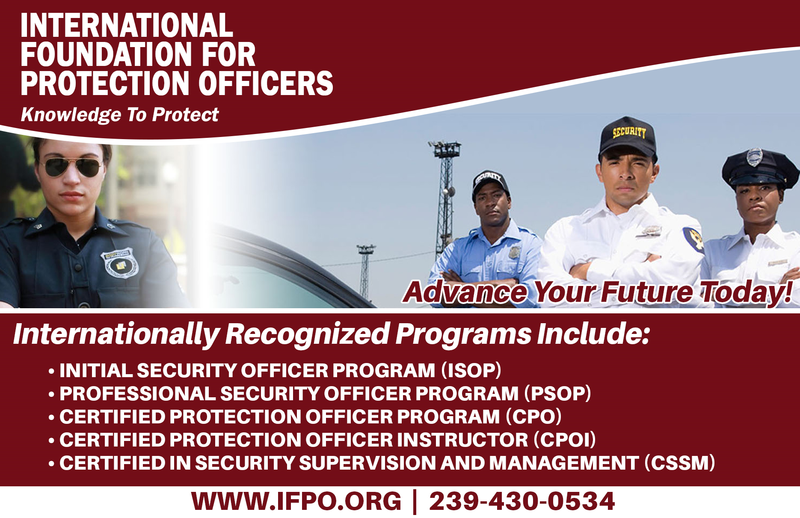 If you register online you can take advantage of 10% discount off whichever rate applies to you (even if you already qualify for a reduction through the SIA or other membership, this discount is on top of that). The delegate fee includes access to the conference, ‘ask the expert’ sessions, interactive workshops, refreshments and a great lunch! 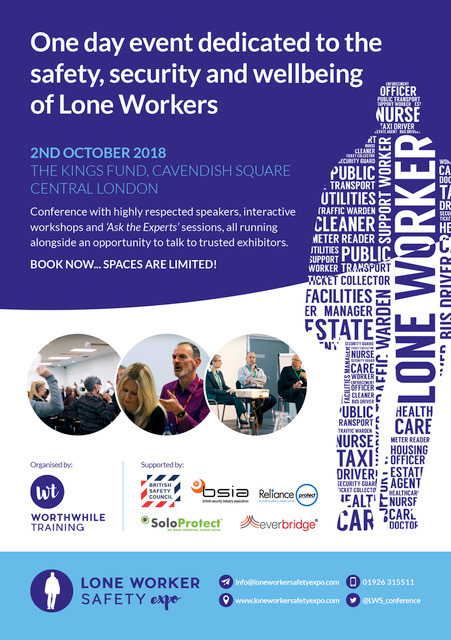 The event which is the only one in the UK to focus on the security, safety and wellbeing of lone workers, will be held in Central London on Tuesday 2nd October 2018. With speakers from the Health and Safety Executive, the BSIA, law firm Pinsent Masons, IOSH and other well-respected organisations, this is perfect place to gain valuable information and guidance.